So you’ve started a new diet and there’s so much to learn–what benefits the diet provides, what foods are restricted, and what meals you can make with the foods you should be consuming. That’s a lot of things to keep track of in a new diet plan! Moringa is a leafy green–akin to collard greens, arugula, swiss chard, broccoli, and spinach. Most leafy greens are packed with vitamins, minerals, antioxidants, fiber, and other nutrients. Leafy greens are a must in any healthy diet plan–but did you know that moringa is one of the most nutrient-dense leafy greens out there? 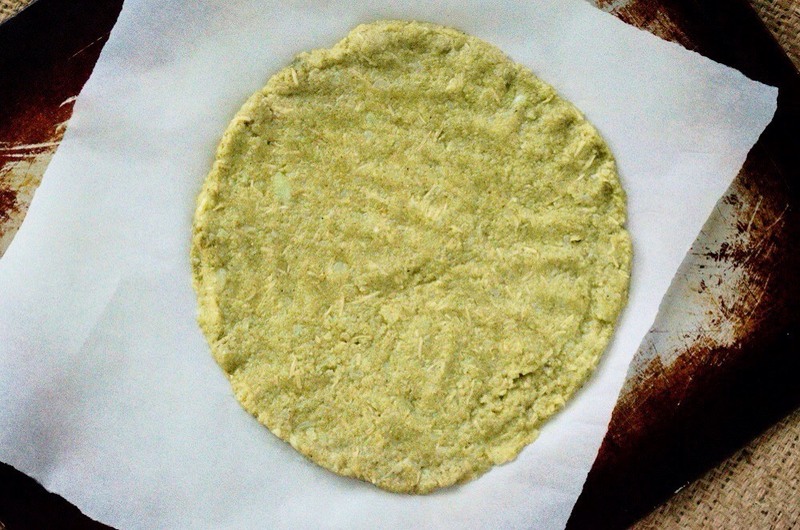 That makes the moringa leaf a valuable and versatile food to incorporate into your diet! Moringa is a nutrient-rich and protein-packed leafy green that is rich in vitamins, minerals, potassium, and other essential nutrients. Moringa is also rich in calcium and antioxidants! 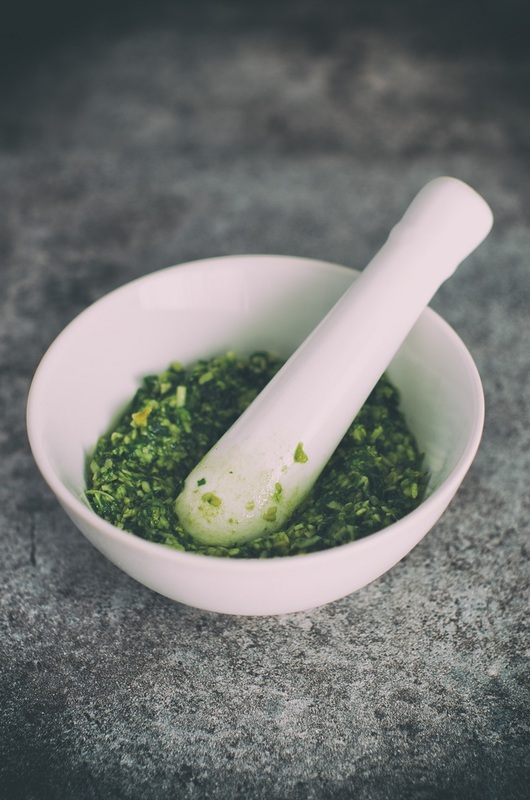 Check out our blog for more information on the nutrient content of moringa! Keep reading to learn how to use moringa in these 6 popular diet plans! The Paleo diet (referencing the diet of humans in the Paleolithic age) is a low-carb diet that focuses on high quality, non-processed foods while omitting grains, legumes, dairy, potatoes, and refined oils. The emphasis here is vegetables and meats, followed by fruits and nuts, eggs, and healthy oils. It is important to avoid processed foods, added sugars, and hydrogenated oils. The intent of this diet is to replicate the diet of prehistoric humans–who would be consuming high-quality and fresh foods! While the Keto diet is similar to Paleo in that they are low-carb, there are some significant differences in what foods are restricted and what the intention of the diet is. The Keto diet refers to the metabolic state of ketosis, where the body does not have carbohydrates to burn for energy. When lacking these, the body produces ketones which create energy from fats instead of creating energy from carbs, starches, and sugars. Unlike the Paleo diet which focuses on quality and content, the Keto diet focuses on producing a specific metabolic state by restricting carbs, sugars, and starches. Foods omitted from the Keto diet include starchy veggies, high-sugar fruits, and carbohydrates. Healthy fats are essential to this diet and the only sweetener allowed is stevia! The Whole30 diet is a one-month diet plan referred to as a “short-term nutritional reset” to reduce chronic inflammation and shift the mindset and relationship to food. This diet is meant to purge you of foods that could be causing problems such as irritability, mood swings, fatigue, acne, as well as other symptoms and sensitivities. Once the 30 days are complete, you can begin to reintroduce other foods, taking note of how the food affects you (keeping a food journal is great for this). This diet is very restrictive–banning all sugar, alcohol, grains, legumes, or dairy. Despite the restrictions–it’s intention is to help get rid of any food that may be causing you other issues as well as shifting your perspective and relationship to food. No “healthy treats” allowed here because we shouldn’t perceive food as a reward for our efforts… Even if it’s a delicious bowl of coconut n’ice cream. Weight Watchers is a common and popular diet plan that doesn’t restrict foods–but restricts “points” based on nutritional content. Throughout the day you keep track of these points to help you eat healthier and maintain portion control! While the goal of this diet plan is to manage weight and overeating unhealthy foods, this diet plan has an emphasis on community and support for those who participate in the diet plan. Those participating in the Weight Watchers diet hold gatherings to share stories, recipes, and support each other in person and online throughout their health journey! According to the Weight Watchers points calculator, 1 serving of Kuli Kuli dry moringa powder ranks 1 point! 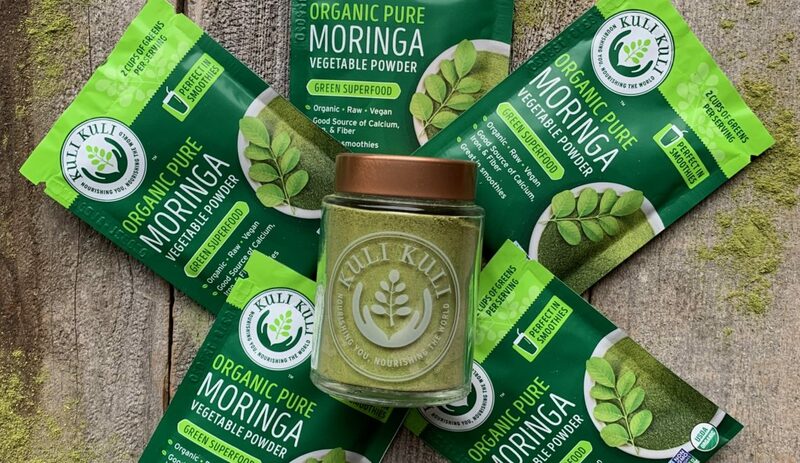 Since other dried moringa powders may vary in nutrient density and quality, please be sure to verify the points using the nutrition facts on your product label. 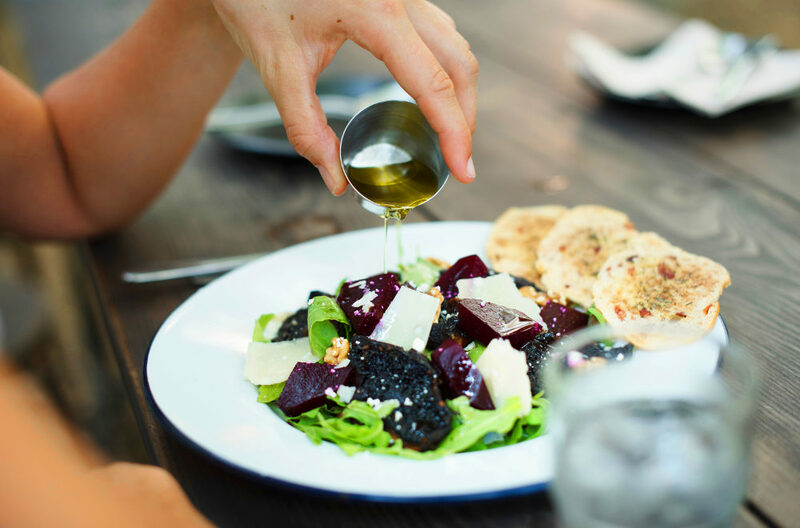 The Mediterranean diet is based on traditional foods of Greece, Turkey, Spain, and southern Italy — most often noted for inflammation reducing foods and healthy fats. 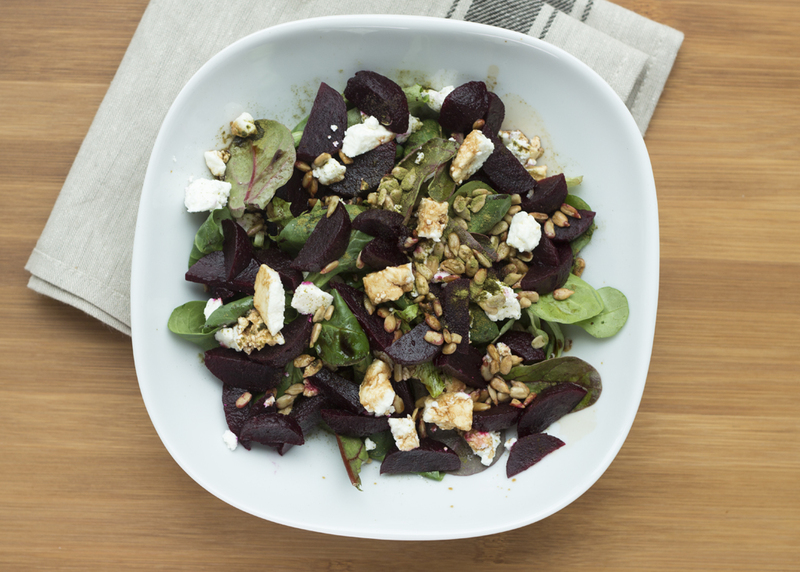 This diet focuses on high-quality and healthy foods–while also permitting a glass of red wine with dinner. You will not find processed foods and added sugars in this diet! Healthy fats (extra virgin olive oil is very common in this diet! Moringa is a great addition to any plant based diet–including vegan and vegetarian diets. Many people who first start out with plant based diets often struggle with the question “where can I get plant based proteins”? 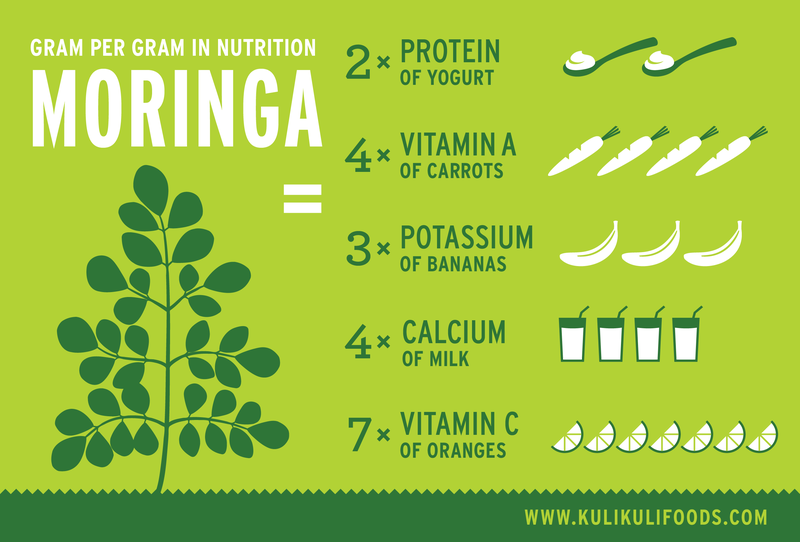 Fresh moringa is a complete plant protein, meaning it contains all 9 essential amino acids. This is important because our bodies can’t produce amino acids which are crucial to many functions including building and repairing muscle tissue, nutrient storage and transport, and keeping the metabolism healthy. Complete amino acids can be found in meat protein while most legumes, veggies, and grains only contain some of the 9 essential amino acids. In addition to the complete plant proteins, there are also some classic combos that together contain all 9 essential amino acids! For example, when you pair a legume (beans, nuts, lentils) with a grain (wheat, rice, corn) you can create a complete plant protein! New diets may be daunting but adding moringa to any healthy diet plan can be so easy! What is your favorite diet plan? 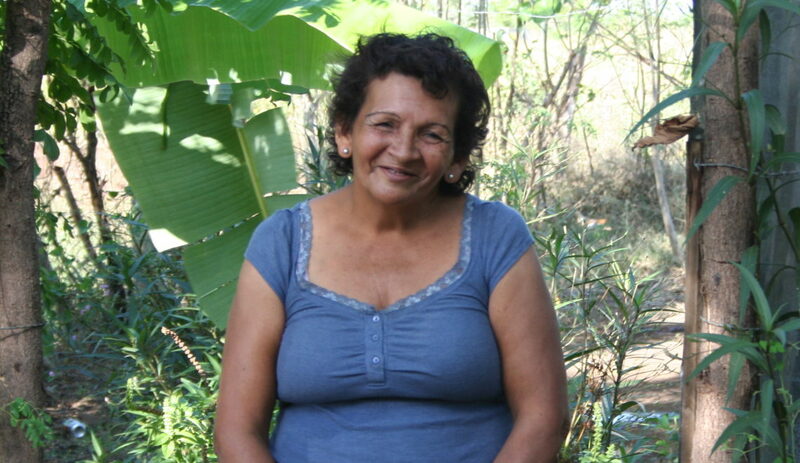 How do you use moringa to help achieve your health goals?